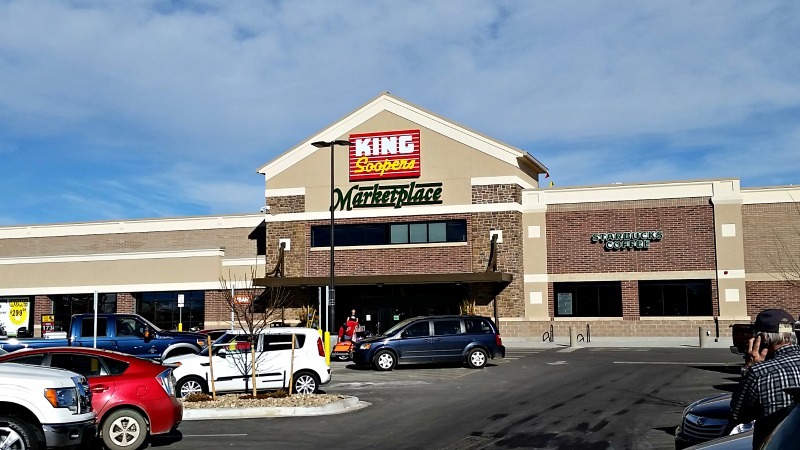 King Soopers will no longer be open 24 hours across Colorado. The new change went into effect over the weekend. The stores now close at midnight and reopen at 5 a.m.
King Soopers says that the change is to better serve customers. Makes sense to me. There are so many homeless that hang around KS Bear Valley that I never go there at night.